Foreword by internationally renowned chef René Redzepi. 100 authentic recipes adapted from the Mexican best-seller from fillings and tortillas to salsas and sauces. 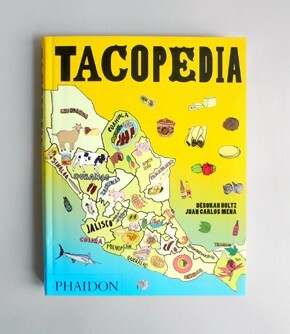 Illustrated with 250 photographs, and accompanied by interviews, stories, illustrations, graphics, maps, and more that bring the vibrancy of the taco, and its homeland, to life.